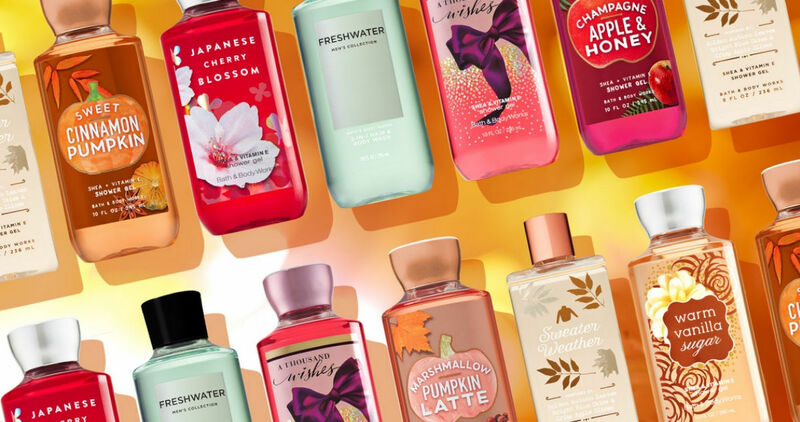 Home > Household Deals > Bath & Body Works Code: Get a Free Item! Bath & Body Works Code: Get a Free Item! Bath & Body Works fans! Right now you can use code COLDMIST at checkout to get a FREE item with a $10 purchase. To get this freebie, add an item to your cart (with your $10 order) and the FREE item will be applied to the most expensive eligible item (it has to have a maximum value of $14). This offer does exclude 3-wick candles and sale merchandise. This code will also get you FREE shipping on your orders of $40 or more. You can use this code to stock up on hand soaps, shampoo, and more. This code is valid through 11/3.